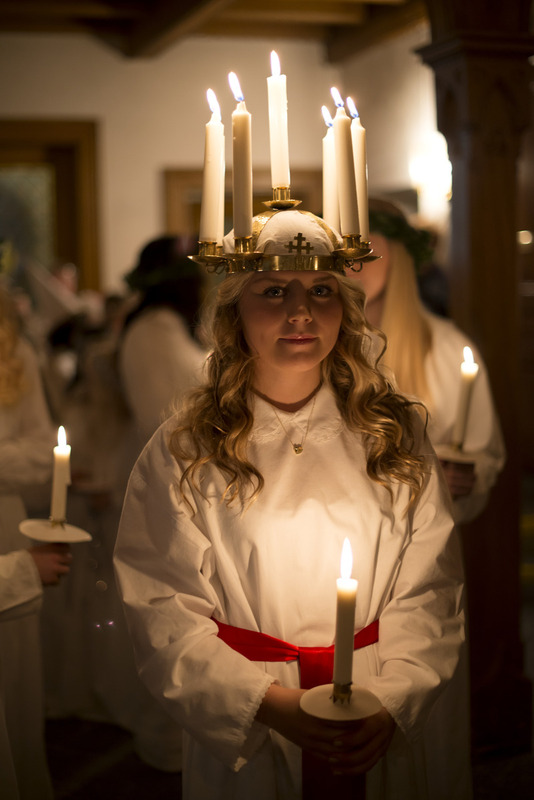 Lucia is celebrated since more than 700 years on December 13 in Sweden. Maybe you heard about the young girl with candles in her hair that traditionally not only brings light but also breakfast? But where does it all come from and why is it named after an Italian Saint? Lucia or Lussinatta – the night between December 12 and December 13 – used to be the longest night of the year, according to the old calendar (that was changed 1753). It was believed to be a night of evil forces when animals could talk and you’d better stay inside and awake if you wanted to make it through the night. Lighting candles was important to keep the darkness away and make the morning come back. Youngsters would sometimes walk from house to house and play little tricks on people to scare them even more and hope to get a schnaps or two. If you think about it – we can see similar traditions a bit earlier in the year nowadays in the US, only with sweets. The tradition to stay awake is still strong in Sweden among young people. We call it Lussevaka (vaka meaning “waiting for something”) and even though it in most cases rather is a night (or an evening) of baking, singing and doing handcrafts – some (still) use the excuse to get really drunk and party all night long. Then – early morning December 13 – Lucia shows up. Girls and boys dressed in white gowns sing traditional Lucia songs in school, in work places, in hospitals and homes for elderly people. Lucia herself, being the main figure with candles in her hair and a red ribbon around her waist. The explanation for the Saints name is quite interesting. Lussenatt was considered a pagan tradition by the church and they did not like this. Difficult as it was to stop it from happening they instead decided to join in and alter it by changing the name to “Lucia” and claim that it should be celebrated in the memory of an Italian Saint. Traditionally on this day, all of Sweden will eat “Lussekatter” – Lucia buns, shaped like a cat and colored yellow with saffron. 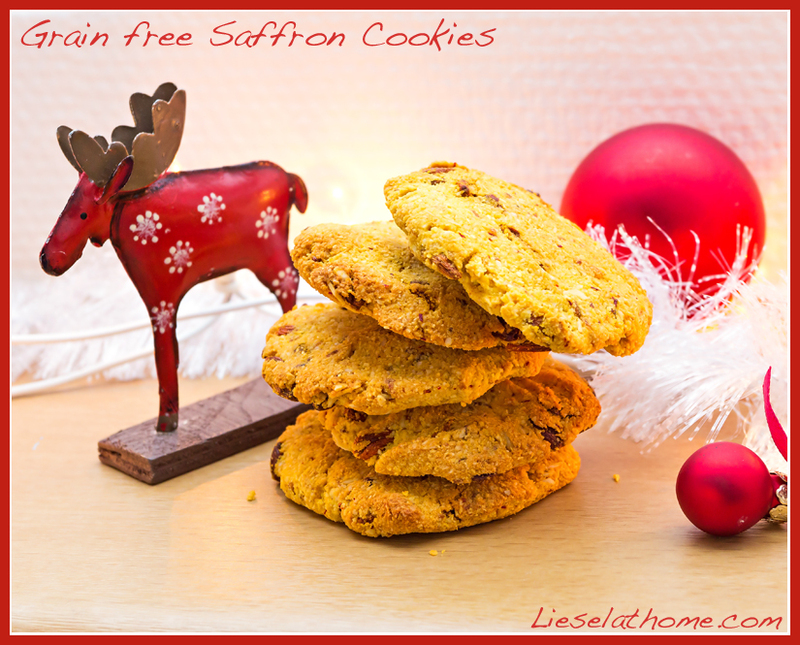 In my family though, after going grain free, we’re staying away from this and instead, this year I made gluten free saffron cookies. 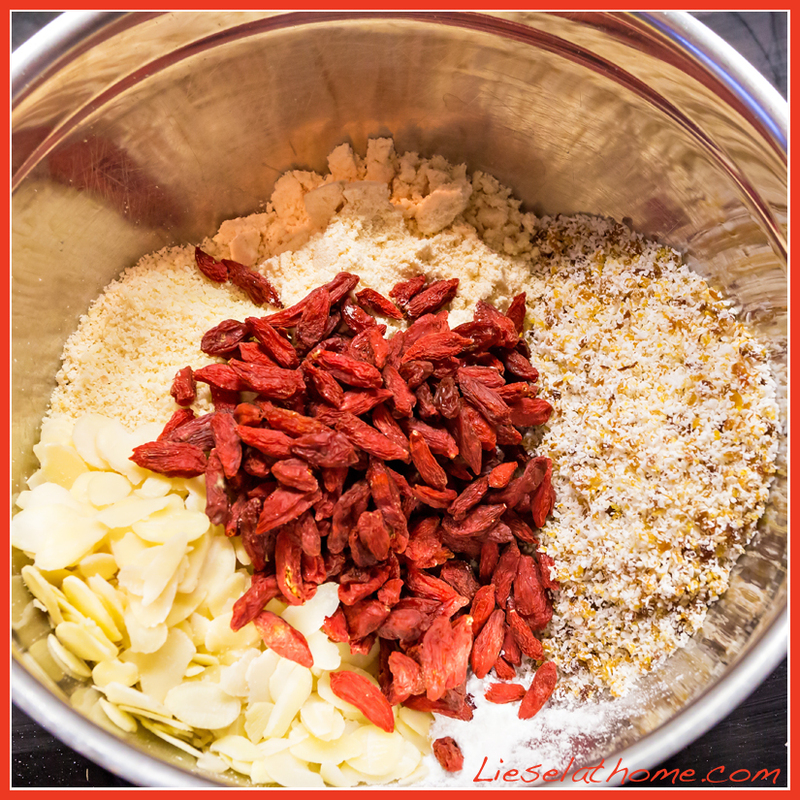 Bake in the lower part for 20 minutes. 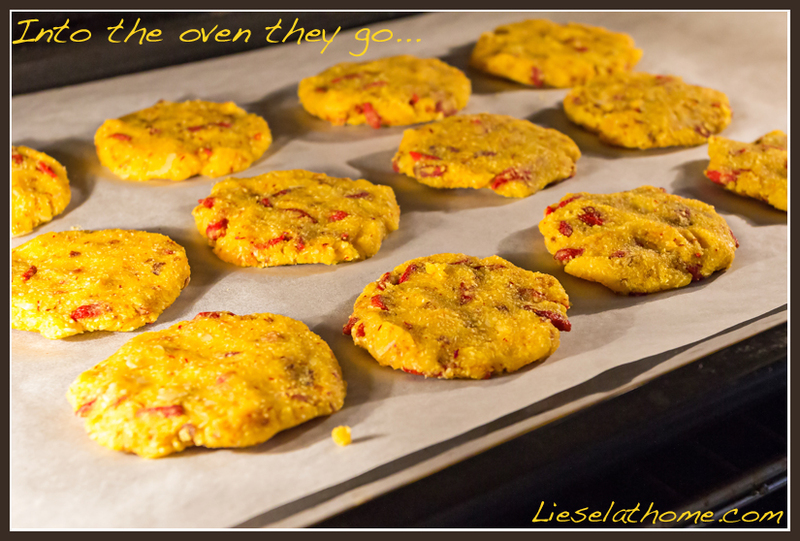 Then turn the oven off but leave the cookies inside. Open the oven door slightly and put a wooden spoon or similar in the crack to keep it from closing. Leave to cool down. Now go on – have a fun night! Make sure to keep the light on, sing a song and maybe bake some saffron buns, saffron muffins or saffron cookies for tomorrows breakfast! Text and photos by Lisa Fuchs, December 12 2013. « A tree or not a tree? Very insightful and nicely written. I had wondered why they named the day after an Italian saint. I’m also intrigued by the animals talking. Ancient Estonians were animists who believed in nature as the lone spiritual element. I’m guessing there is a correlation with paganism.